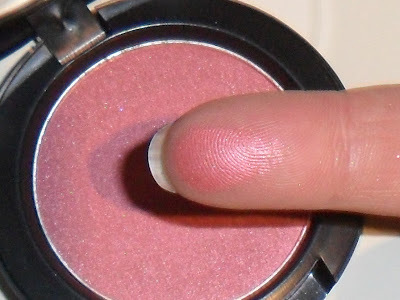 Em March 01, 2012 3 Comments Blusher , MAC. 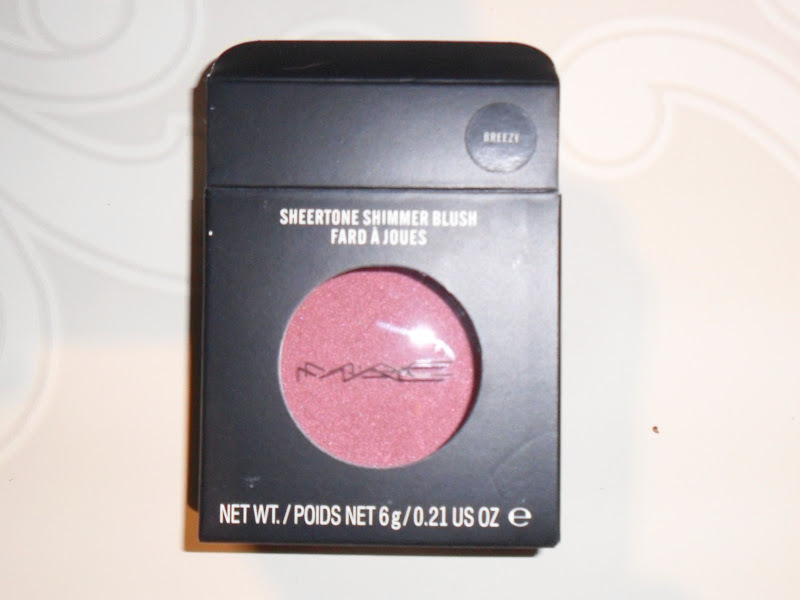 Cheap Smells recently had a 20% OFF MAC sale so I ordered a new blush, MAC Sheertone Shimmer Blush in shade Breezy, it was the only shade they had left and on the website it didn't look all that amazing but the price was (think it was around £9.00 delivered) so I got it anyway, I find website 'swatches' are never true to colour. It's between a pink and coral shade, very pretty. 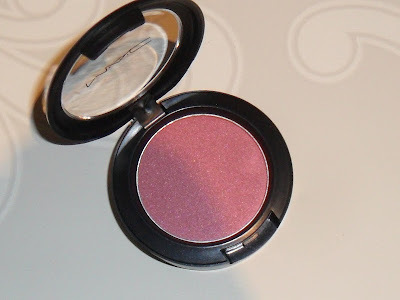 I already own a MAC blush in shade Notable (which I posted about here) so I know the quality is fab and they are so long lasting, to me this would be a perfect everyday summer blush! I also bought a MAC pigment from Cheap Smells which I will post about when I have tested it out. Do you have a MAC blush?